Get Strong. Then Get Stronger. An old school physical culture gym. 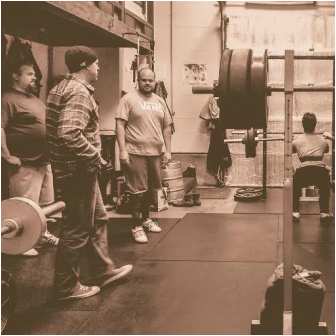 Novice and experienced lifters are welcome. Strength & Conditioning For Sport & Life. 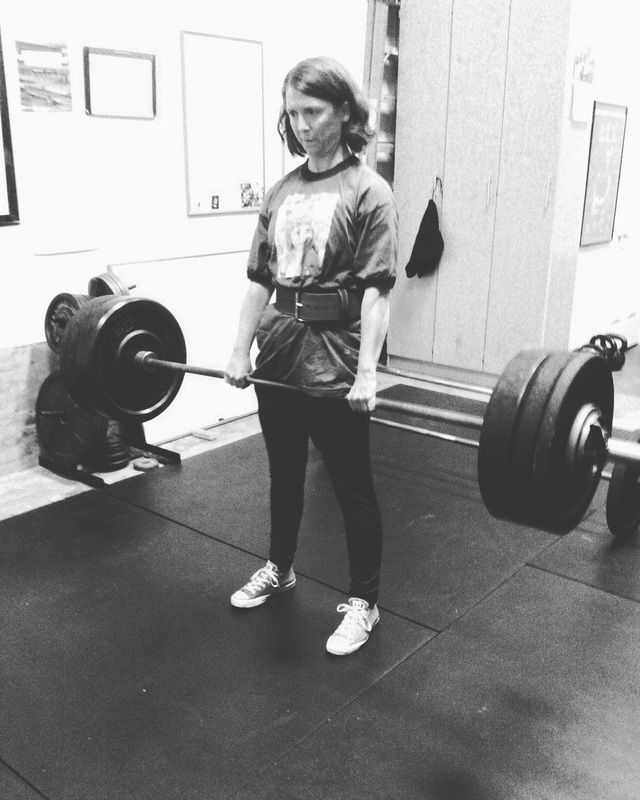 Raw Powerlifting. Olympic Weightlifting. Physical Preparation for Endurance.